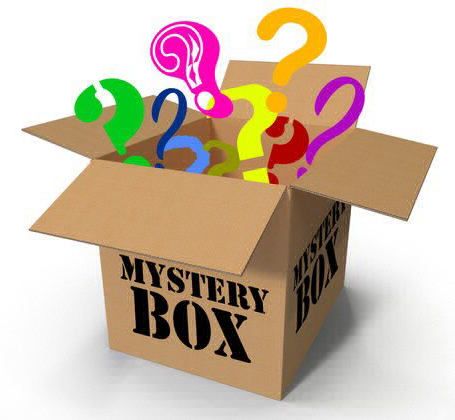 The March Madness Digital Mystery Box is now available! This box is $29.99 and valued at $75.96. Continue reading below if you want to know what's inside. * If you have Access Premium you get 50% off this box!